I do not wear perfumes anymore since many of them are made with toxic chemicals and fragrances that can wreak havoc on my body. Young Living's Essential Oils singles and blends offer me a great selection of alternatives to wear in lieu of toxic perfumes. Recently I discovered a wonderful blend that has captivated my sense of smell. 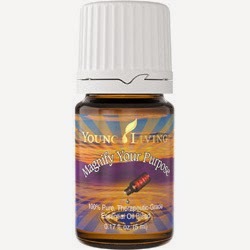 Young Living's Magnify Your Purpose™ Essential Oil Blend is absolutely magnificent! "Magnify Your Purpose™ is a specially crafted blend of essential oils that stimulates creativity, desire, focus, and motivation. It helps foster a positive attitude, encouraging you to rise above adversity, seize the initiative, overcome procrastination and self-pity, and magnify your life's purpose. I know, I know...sounds very new agey and ridiculous - but the fact remains, it smells wonderful and isn't filled with synthetic fragrances that are harmful to the human body. This is a superb blend of Sandalwood, rosewood, sage, nutmeg, patchouli, cinnamon bark, and ginger that quite honestly I didn't think would actually smell so delicious when reading the contents before opening the bottle for the first time. Oh am I ever thankful I DID open that bottle! I have worn this for the past few days and really love the combination of essential oils. For aromatic use. Diffuse; apply two to four drops on wrists or temples; or add to warm bath water with approximately two tablespoons of Bath Gel Base or Epson salts. Dilute with V-6™ Enhanced Vegetable Oil Complex for an uplifting massage. ***Possible skin sensitivity. If pregnant or under a doctor's care, consult your physician. Dilution not required; suitable for all but the most sensitive skin. Generally safe for children over 2 years of age. If you'd like to know how you can purchase Young Living's Magnify Your Purpose™ Essential Oil Blend at the wholesale price, click the pretty button below. I am not a physician and I have no fancy initials behind my name. I’m a mom who uses Young Living Essential Oils on my children routinely and confidently. I do this because I believe it is the best and safest way to keep my children healthy and safe from exposure to toxic chemicals. DISCLAIMER: The information provided by SouthernScentsabilities is for educational purposes only. It is not intended to prescribe, diagnose, treat, cure, or prevent any disease. 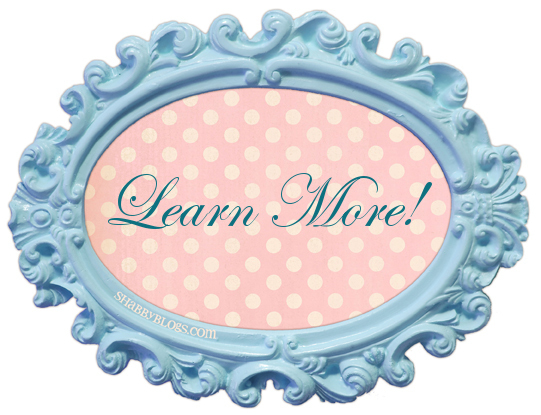 It is your responsibility to educate yourself and address any health or medical needs you may have with your physician. Please seek professional help when needed.